Product feature of the day! Want to ease your customers in their Search process? 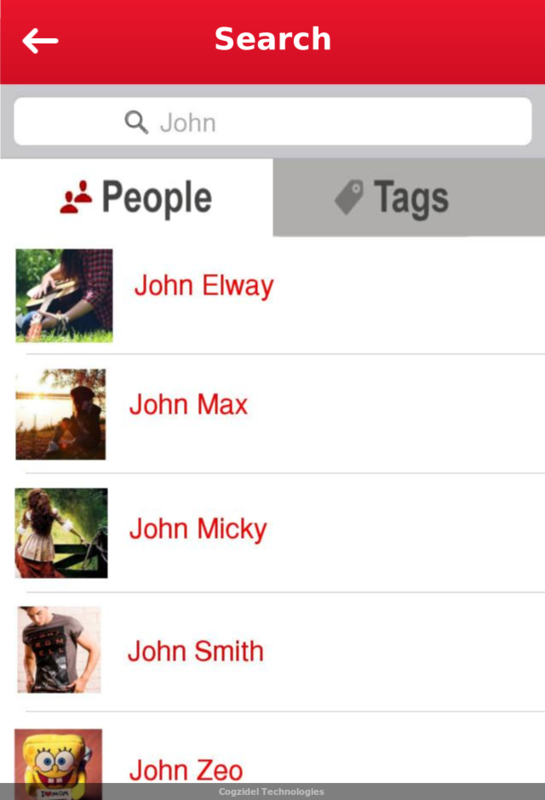 This feature in Sedio allows your customers to filter their searching option with tag and people. Here the search option will give results for only the required people and tag wanted by your customers.